Aside from savings, every VoIP plan comes loaded with dozens of features that will enhance the communications of your business. 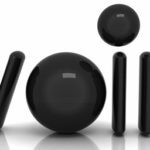 Here is an overview of ten valuable features that come standard with VoIP. To be fair, traditional phone services also offer several of these features, but unlike VoIP, traditional phone carriers will charge you extra for each feature. Turn Key and Managed. Because VoIP utilizes the Internet, it’s possible to not even need to host the phone system at your office – hosted VoIP solutions are readily available to prevent the need for additional infrastructure. Phone System. 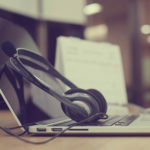 The phone system for VoIP ensures that you will always have a reliable connection, even during peak hours. This is because your phone system is hosted on a private switch and not shared with thousands of other users. Call Music. With VoIP, you can easily add whatever music you prefer for callers to listen to while they are on hold. VoIP even makes it easy to record and use your own audio, like announcements for sales, office hours, or answers to F.A.Q’s. Phone Lines. 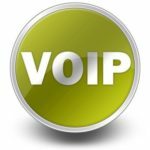 If you already have your workstations wired for the internet, then you are all set up for your switch to VoIP. Utilization of internet lines makes it easy to expand your office space. Some VoIP offerings can even work over Wi-Fi networks, so you don’t even need to run cables. Call Follow. This feature will give you the freedom to take any call from anywhere that you happen to be. Call Follow will automatically try to reach you on all of your different numbers before sending the call to voicemail; this means you are no longer stuck at your desk waiting for an important call. Voice and Web Conferencing. Easily connect with multiple recipients for long distance conferencing. Call Recording. Having the ability to easily record a phone call will come in handy, especially when a client is communicating with you several project details that they expect you remember. 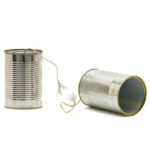 Recording calls is also a best practice for keeping records from important conference calls. Live Reporting. VoIP gives you a communications portal that allows you to analyze detailed reports about your phone activity, all from within your web browser. This analytics tool will help you recognize peak hours, will assist you in knowing how long customers are on hold, help you to understand the call patterns of specific people, and much more. Email Integration. VoIP gives you the option to check your voicemail from within your email inbox, and even make calls from your email contacts. Combining your phone and email is especially handy when using your smartphone away from the office. Intercoms and Paging. With VoIP, everyone in your office gets their own line with their own extension. The SIP phones that use VoIP are all designed with a paging and intercom features that will help keep everyone at work better connected. All of these VoIP features will give your office the communications edge you have been looking for, and they all come standard with your VoIP plan. If you would like more information on the additional features that are available with VoIP, then call Quikteks at PHONENUMBER. 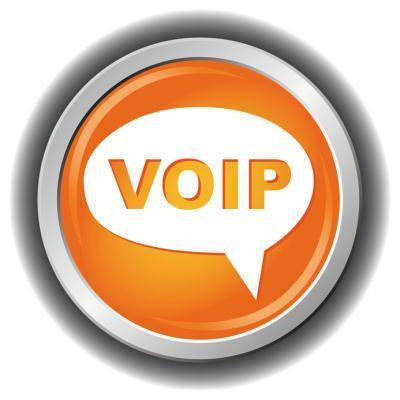 We can tell you more about VoIP, and set up your business with the VoIP communications advantage.